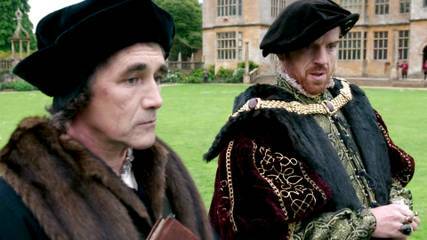 In the midst of reading Wolf Hall, I found that the books (Wolf Hall & Bring Up the Bodies) have been adapted as a BBC miniseries. While the series aired overseas in January, the series will be on PBS in the states starting April 5th! I finished Wolf Hall on Saturday and promptly started the sequel that same day. Is anyone else going to watch the series? Its looks amazing!